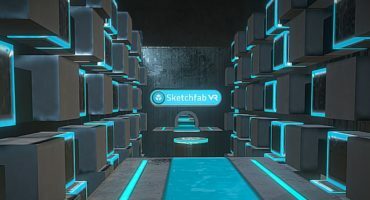 Some of you are using Sketchfab to showcase your creations, products and innovations. Occasionally your 3D model may not be quite ready to be used for promotion purposes: perhaps it’s a raw OBJ or STL file without colors, textures or an environment. We’re here to help. 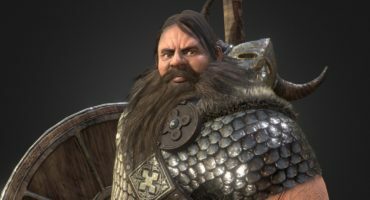 We’ll show you how you can tweak some basic rendering, lighting and material settings and greatly improve the way your model looks. Not so great…First things first, when you do not use textures, turning on our PBR (Physically Based Renderer) will help. That’s what I did for this phone. I also made sure to turn on the lights to add extra lights on the product. This isn’t always appropriate, but it’s good to check! Next, I chose an appropriate environment to present it in a corporate way—“Studio” and “Industrial room” are my favorites for that. With three clicks, the set up is already better. Now that the environment and lighting are checked, I would like to add colors to the different parts of this phone. Let’s first check if all the materials are correctly separated, so that I can work on each of them. Yes they are! I can see a long list in the column. I can now double-click on any part of the model to select it, and then change its Base Color. I did it for every part of the model I could see. Double click on a part, change the color, repeat. No… It didn’t take long. Just applying colors finally! It really helped give the phone some personality. You could also try playing with metalness and roughness/glossiness to make your shiny or rough materials more realistic. I’m almost all set. All the colors are there, the environment and lightings are defined. Let’s check the orientation of the whole thing before saving. And save the position of the model by clicking on “Save View”. Done! Looks better, right? We could even add a few annotations to walk people through each feature of this nice-looking phone. It should now be ready to be shared and re-shared anywhere on the web 🙂 – just use the embed function! Hope this helps! 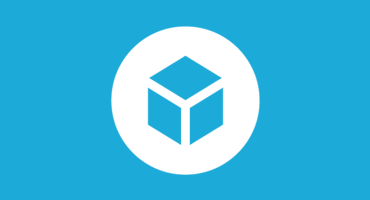 Feel free to ping us in a comment or at support@sketchfab.com if you have any specific questions related to one of your models.